July 6, 2018- In a ridiculous diplomatic measure, the Iranian regime summoned the ambassadors of Germany, France, and Belgium in Tehran to protest the arrest of a diplomat terrorist in Germany, who personally provided an explosive device in Luxembourg to two terrorists intending to bomb a recent Iranian opposition convention held on June 30th near Paris. 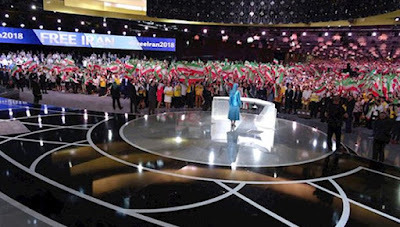 A Belgian couple of Iranian origin were arrested on the same day of the rally while possessing 500 grams of explosives. They are linked to the arrest of an Iranian regime diplomat terrorist, Asdollah Assadi, working in Austria but arrested on German soil. Another individual is also under arrest in France. 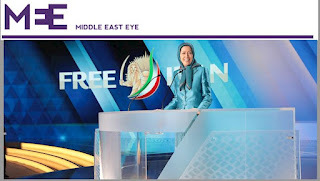 The Iranian regime specifically lashed out at France and literally accused the French government of supporting the regime’s overthrow and the objectives pursued by the People's Mojahedin Organization of Iran (PMOI/MEK). It is quite interesting how the Iranian regime has completely neglected the fact that French authorities carried out a major attack on the Iranian Resistance in France back in 2003, even arresting Maryam Rajavi, President of the Iranian opposition coalition National Council of Resistance of Iran (NCRI). 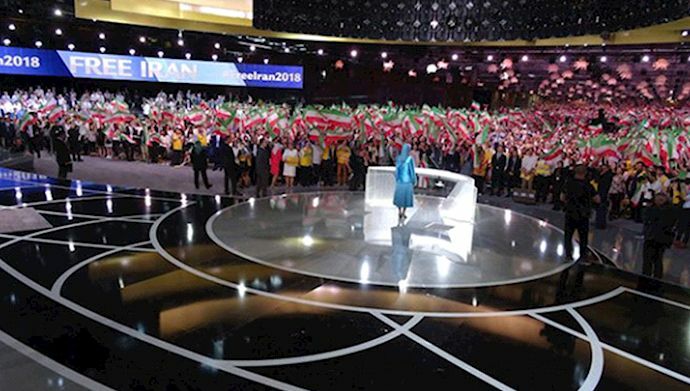 A French diplomatic source has told Reuters it has been reiterated to Iranian officials that France does not support the PMOI/MEK’s ideology, objectives and activities. However, they have been delisted from the European terrorist organization list and this organization can continue its activities for as long as they do not disrupt public order. French officials on Wednesday have received an official request from Belgian authorities for the extradition of the individual arrested in France in regards to this terrorist plot, according to Reuters. Belgium is conducting an investigation regarding two arrested Iranians who were possessing the TATP explosives. The Iranian regime diplomat, based in Austria and arrested in Germany, is the same individual who provided the explosives to the terrorists involved in the attack.